Google’s new ads will talk to you, if a revenue-generating idea from the tech giant gets approval. CEO Eric Schmidt announced Interactive video ads at a conference run by investment bank Allen & Co. The new ads would be videos that could float across pages and allow users to leave comments in the video. Users would also get real-time updates within the ads that are more customized to their interests. 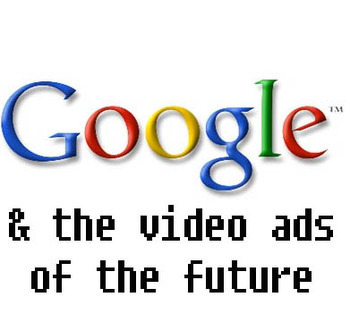 Google wants to encourage the digital ad industry and promises that these new video ads would outperform banner and search ads, the industry’s current staples. If that all sounds like an article from spoof-news site The Onion, that’s because it pratically is: see New Google Phone Service Whispers Targeted Ads Directly Into Users’ Ears (below..). While the Onion are outlandish in the details of their spoof, they are on the money in one respect – with the search market maturing, Google need to get a bit creative with their revenue streams and advertising is the obvious main source. And with the migration of quality content and big advertisers online, it’s where a lot of money is.